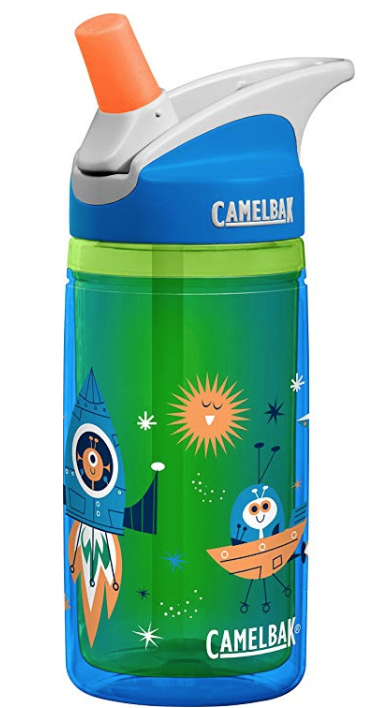 Amazon has this CamelBak Eddy Kids 12-Ounce Insulated Water Bottle for $10.40 right now, regularly $15! 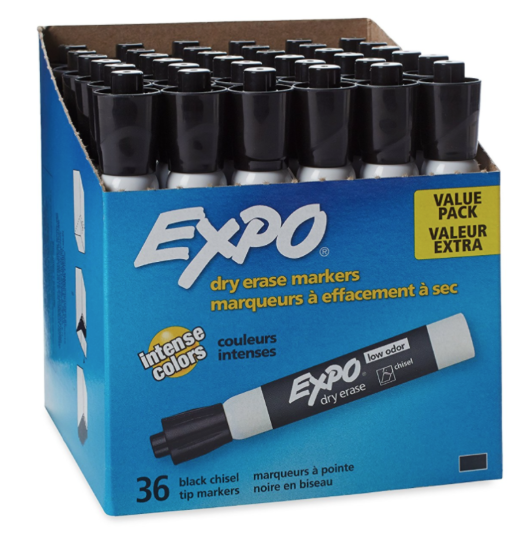 We’ve Got Your Bak: If we build it, we back it with our Got Your Bak lifetime guarantee. 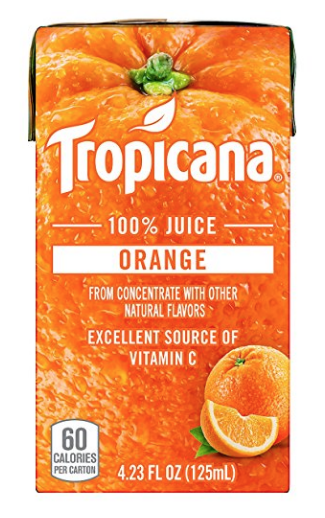 Amazon: Tropicana Juice Boxes as low as $0.22 Each – Shipped! 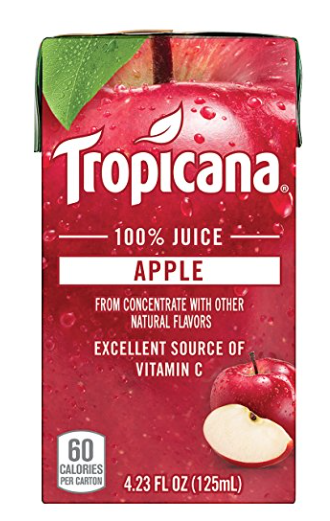 Amazon has Tropicana 100% Apple or Orange Juice Boxes (44 ct) for $10.63 right now after eCoupon and Subscribe & Save ($0.24 per juice box). 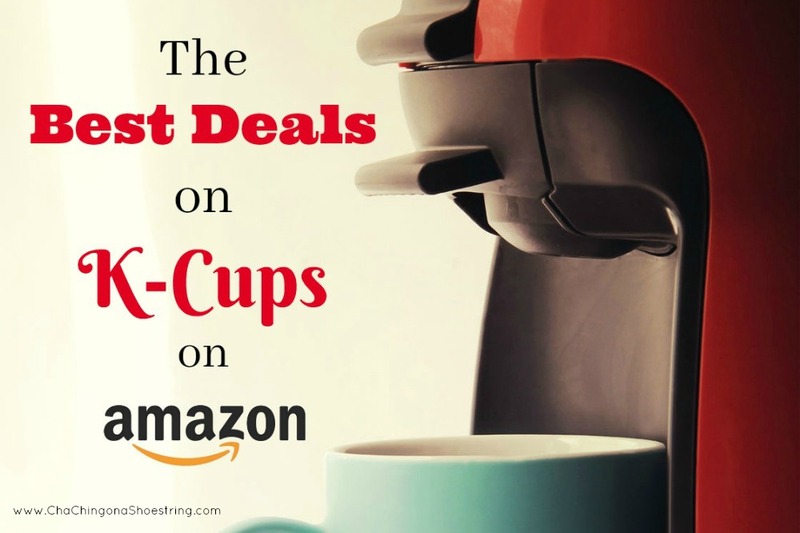 Even better, if you reach 5 Subscribe & Save orders this month, you’ll pay as low as $0.22 per juice box. 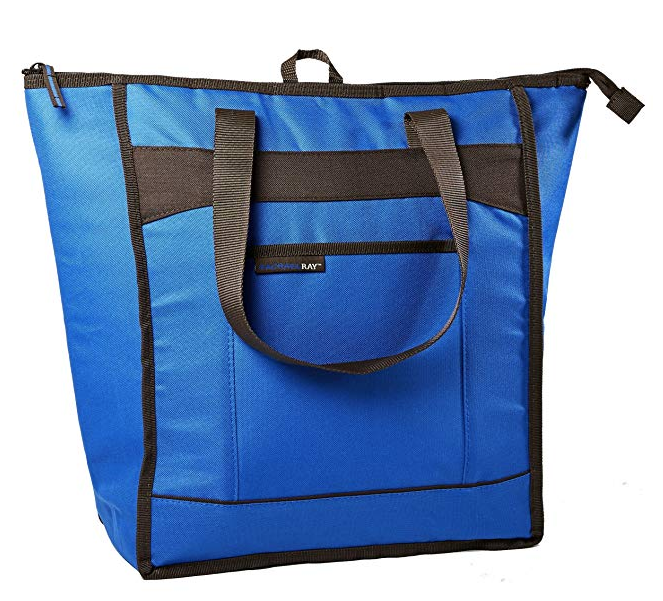 Amazon has this Rachael Ray ChillOut Thermal Tote for $12.63 right now, regularly $ 18! 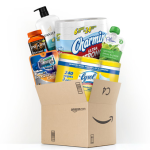 Get Consumer Reports Magazine for only $17.99 per Year – Today Only (4/17)! 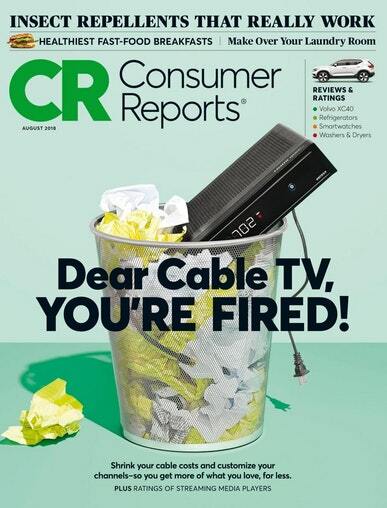 Today only, subscribe to Consumer Reports Magazine for only $17.99 per year (78% off)! 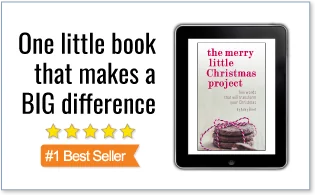 You can order 1 year at this price. 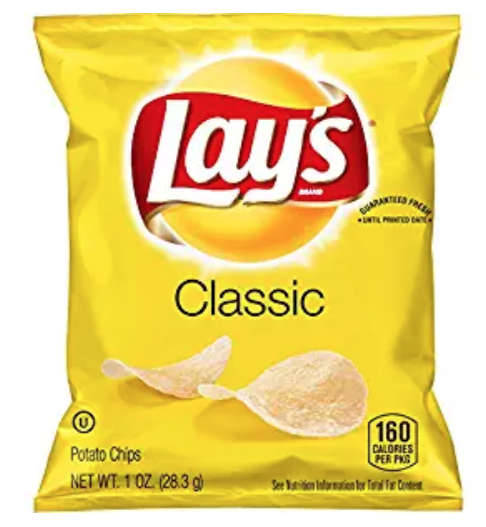 Just enter coupon code CHACHING. 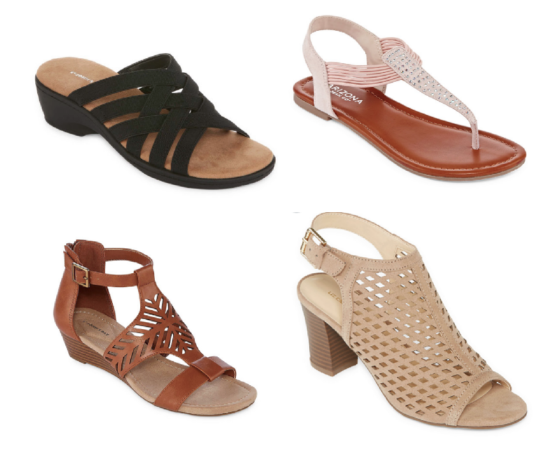 JCPenney has select Women’s Sandals on sale Buy One, Get One for $0.01 right now! 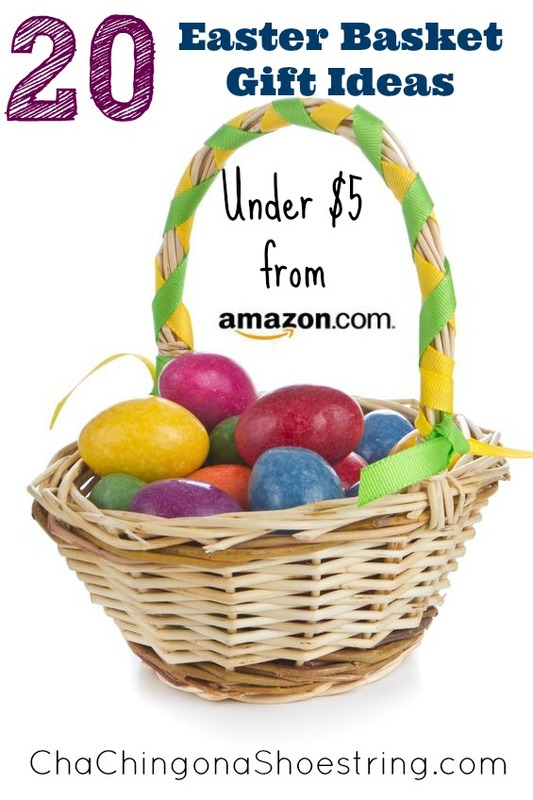 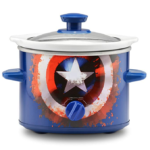 Plus use the code 7TOSAVE to get 20% off at checkout. 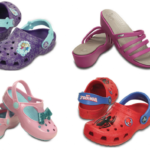 The means you can get pairs for as low as $16 each when you buy 2.